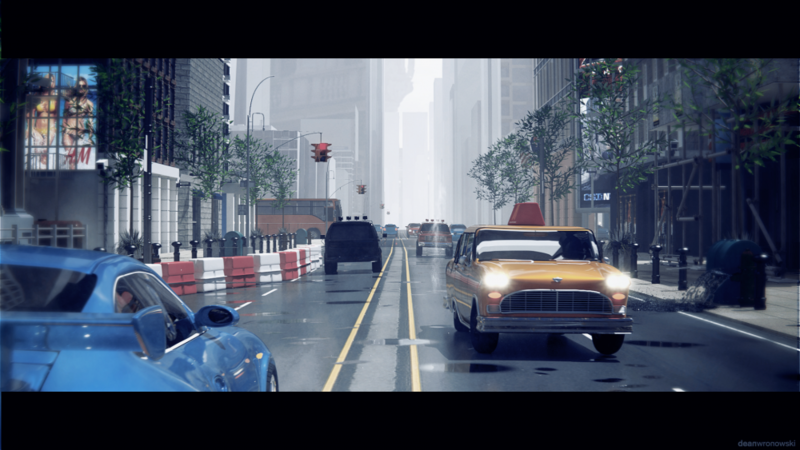 Here is a 3D visualisation Of New York in United States Of America designed (using Blender, AfterEffects and Photoshop) for the Photo Realistic Blender Competition. The instructions were quite straight forward – You may create anything, just make it photo realistic. The most spectacular scene wins! Dean Wronowski was recommended to me by a friend as I was looking for someone that could incorporate excellent design with all of the back end functionality of a good website. Dean was able to deliver on theses aspects above and beyond what I was expecting. He has a friendly and professional approach and delivers results on or before the requested deadline. No task seems to large for Dean as he leads the field in current and innovating website trends. A wizard of the website world!